Enjoyed this post a lot! Well, live and learn. 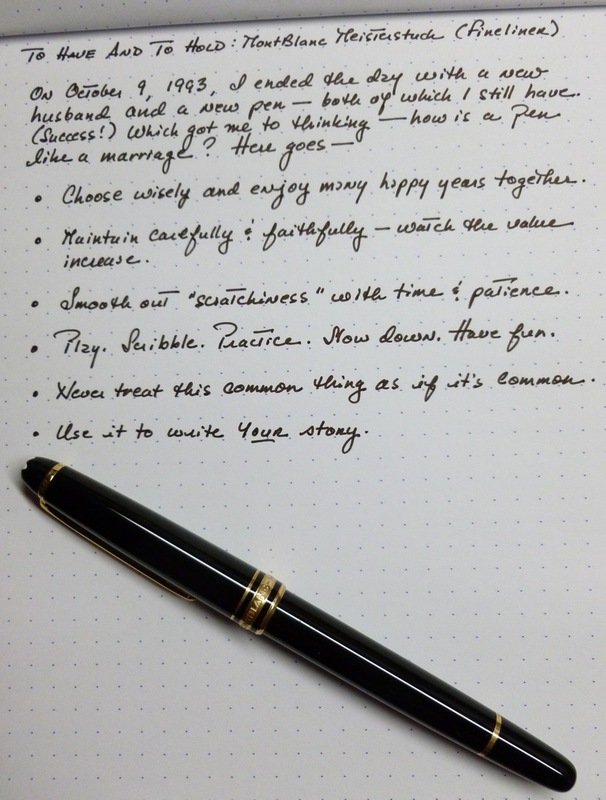 I tossed a fountain pen that didn’t write well, but now I realize that I could have had it adjusted. I think it was an Esterbrook…not that valuable, but still vintage. Kicking myself. As you do. Have the same pen in burgundy. Paid around $230 about four years ago. Do not regret it one bit. An excellent pen, use it every day but was actually unhappy with the fineliner. Though the performance was great I find that the fineliner runs out way to quickly and for a $10 refill that’s just not acceptable. I’ve been sticking with the rollerball. 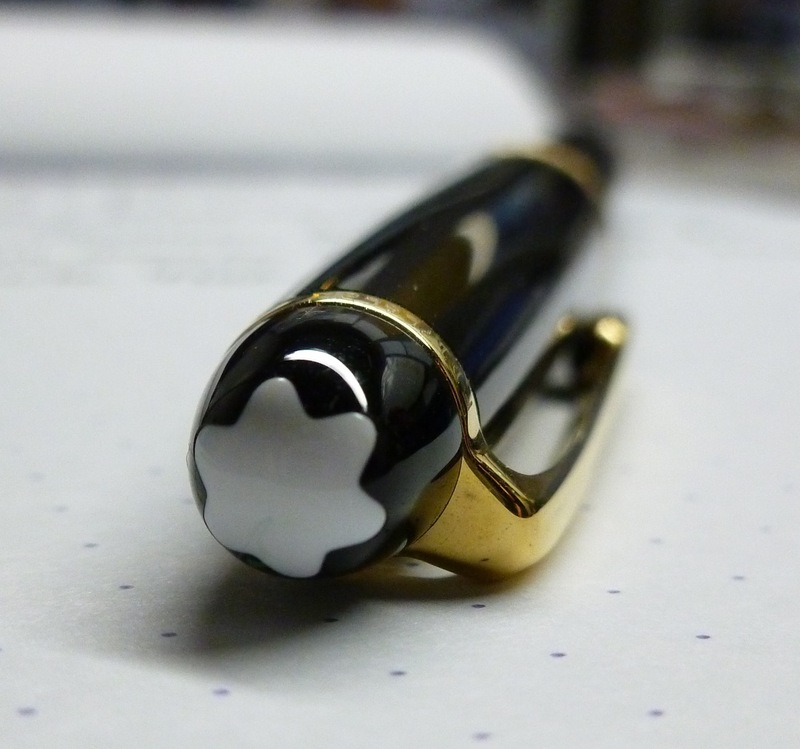 This kind of pen is timeless, like your marriage ring, much more personal. one example is when you growold and give the marriage ring to your children or grandchild, they would be happy with it, would they keep it for ther grandchild to your future generation? No. they would sell it. diffrent story with a Pen, they used to be like a sword in the old age or time pieces that last forever (Rolex, etc). its more valuable and worth to keep for generation. have its own stories.